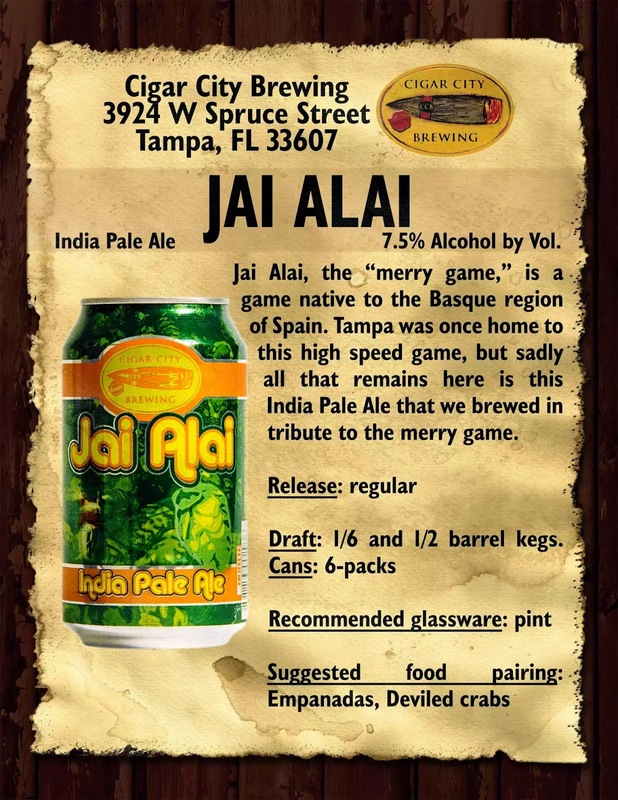 Keep a lookout for Jai Alai IPA while in Florida. Feel free to pick some up if you see it in the liquor stores. #42 on Zymurgy's 2014 Best Beer in America list. The only one from a Florida brewery.